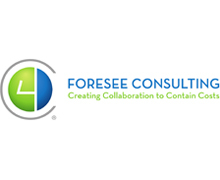 Foresee Consulting is a project management consulting firm and Certified Oracle Primavera Platinum Partner specializing in the implementation, integration, support, and training of Oracle Primavera Unifier. With more than 150 combined years of Unifier experience, no one is more adept or better prepared than the Foresee team to help organizations maximize the benefits of Primavera’s industry leading project and portfolio management solutions. We’re Here To Help Your Business Succeed. 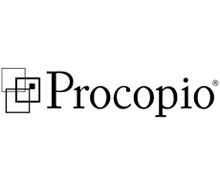 Procopio is a full-service business and litigation law firm committed to thoughtful problem solving and improving your bottom line. Real estate law has been a cornerstone of Procopio’s practice since the firm’s inception in 1946. Today, we are the largest law firm in the San Diego region with one of the top real estate practices in the southwestern United States. 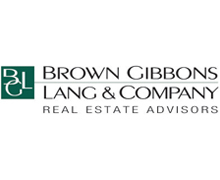 Attorneys in our Real Estate Practice Group comprise a very large number of skilled professionals with a diverse background, bringing a wealth of experience to transactions of all types and levels of complexity. With more than 170 top attorneys in 40+ practice areas, we’re committed to helping you and your business excel. Bittel is a rapidly growing provider of innovative technology solutions for the global hospitality industry. Bittel products are known for their reliability and groundbreaking designs, and are installed in thousands of hotels around the world. 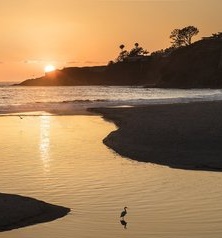 Headquartered in Rizhao, China, Bittelʼs North American operations are based in San Jose, California. 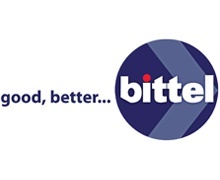 Please visit us at www.bittelamericas.com. Buildup is an extremely easy-to-use task management and punch list software that helps to substantially improve product quality upon completion, reduce costs and shorten the construction timeline. 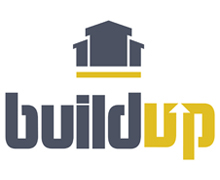 Used by owners/developers, general contractors and subcontractors, Buildup helps to communicate issues/tasks among everyone at both the jobsite and in the office to save time, minimize project delays and reduce cost overruns. 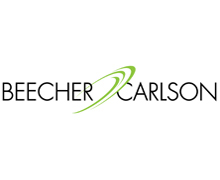 The company is based in Silicon Valley and founded in November 2013. 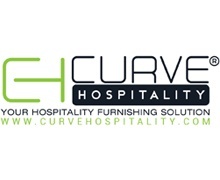 Curve Hospitality is recognized as a leading hospitality furniture manufacturer of hotel furniture. 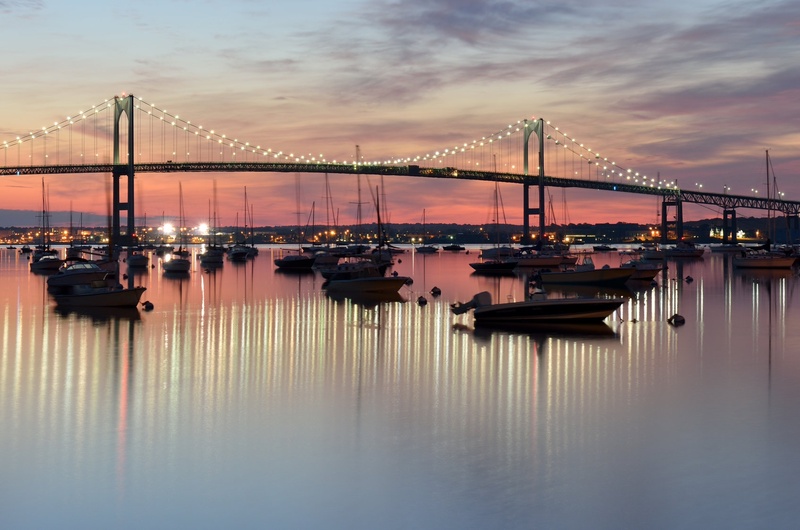 Herrick maintains one of the country’s largest and most accomplished commercial real estate practices. 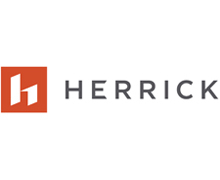 Herrick also features venerable, full-service litigation and corporate departments, a world-renowned international art law group and a preeminent sports law group. A full-service firm with offices in New York City, Newark and Istanbul, Herrick lawyers also advise public companies, privately held businesses and private clients in bankruptcy and restructuring, employment, government relations, insurance, intellectual property, white collar defense, and tax and personal planning concerns. 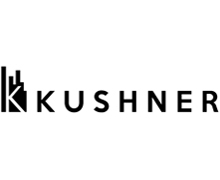 Kushner is a diversified real estate organization responsible for the ownership, management, development, and redevelopment of properties throughout the country. We are strategically focused on setting the pace for the way people live and work. Our mission is to provide our tenants with environments that are productive, efficient, and state-of-the-art. Investment decisions are based on our successful experiences in the past, and more importantly, our vision for the future. Our national reach consists of more than 20,000 multi-family apartments, as well as 13 million square feet of office, industrial, hotel and retail space throughout New York, New Jersey, Maryland, and Ohio. 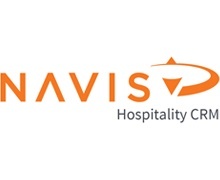 NAVIS is a hospitality CRM. 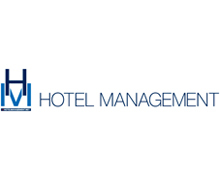 We’re the only complete CRM designed specifically for the hospitality industry. The NAVIS solutions and services unify your revenue, reservations and marketing teams around a single source of guest-data to drive more direct bookings and more revenue. We’ve been serving the hospitality business since 1987. Our corporate headquarters is located in beautiful Bend, Oregon, with growing offices in both Orlando, Florida, and Reno, Nevada. In addition to offering a suite of CRM services that are unique in the industry, we also have a company culture based on integrity, hard work and fun! We’ve been honored with the Top Workplaces award by The Oregonian for four consecutive years, one of the 2016 Top 100 Workplaces in Central Florida, and one of the Northern Nevada Human Resources Association’s 2017 Best Places To Work, we are proud to be one of the best places to work, and we’re proud to be the only complete CRM for hospitality. To learn more visit www.naviscrm.com. Olshan, a law firm based in New York, represents major businesses and entrepreneurs for their most significant transactions, problems and opportunities. Olshan’s clients range from public companies, hedge, venture capital, private equity and other investment funds to entrepreneurs and private companies worldwide. 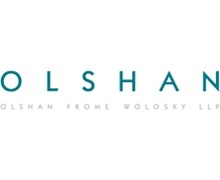 Clients choose Olshan for innovative strategies and sophisticated, game-changing advice in corporate, securities law and shareholder activism, complex commercial, corporate and securities litigation, bankruptcy and creditors’ rights, real estate, intellectual property and advertising. Since its founding, Olshan has offered an alternative to the AmLaw 50 law firm business model with responsive, independent and client-focused legal counsel provided by the firm’s senior lawyers. 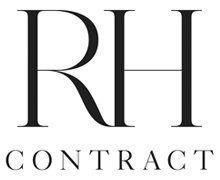 RH is one of the most innovative and fastest-growing luxury brands in the home furnishings marketplace. The careful integration of people, products, ideas and inspiration creates our own unique point of view, where the whole becomes more valuable than the sum of its parts. Our galleries redefine and reimagine the shopping experience. Blurring the lines between residential and retail, home and hospitality, indoors and outdoors, physical and digital, we create spaces that are more home than store and inspire a new way of living. We have seamlessly integrated culinary offerings by celebrated restaurateur and founding president of RH Hospitality, Brendan Sodikoff. Join our innovative team in one of the RH cafés, restaurants or wine vaults, where we feature seasonal, ingredient-driven menus accompanied by a curated selection of artisanal wines, craft beers and specialty coffees. RH Interior Design offers an unprecedented level of design services. Our Interior Designers partner with clients to collaborate and ideate, drawing on RH's vast resources to reimagine one room or an entire home. We believe the “right” people are our greatest asset. We seek out those who contribute new ideas, take risks and challenge convention, and embrace individuals who are innovative, have a point of view, and won’t take no for answer. Leveraging the creative spirit of all our associates, at all levels of our organization, we know no boundaries in our quest to become the most admired home furnishings brand in the world. Our environment is like no other — uniquely focused on empowering Associates to deliver first-class customer experiences. 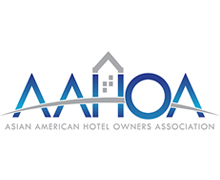 Today’s Hotelier, the official monthly magazine of AAHOA, offers a deeper dive into industry news and issues. 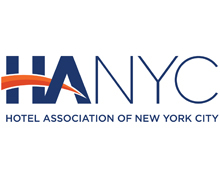 It explores hospitality’s most critical issues, offers thoughtful examinations of the industry, provides a wealth of practical guidance on everyday life as a hotel owner, and shares timely information on hotel-industry performance, forecasts, and other metrics. 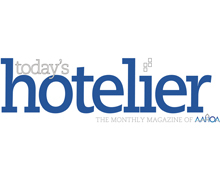 Today’s Hotelier is the go-to publication for all hospitality industry professionals.